The administrative offices, including the Mayor, City Administration, City Clerk’s Department, Finance Department, Community Development Department and Public Works Department, are located here. For questions regarding the services we provide, please contact City Hall at (360) 384-4302. 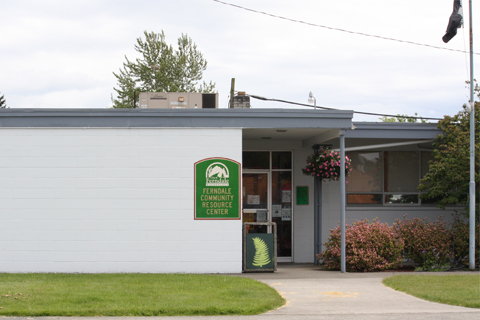 The Ferndale library building, although owned by the City, is leased to Whatcom County and operates under the Whatcom County Library System. 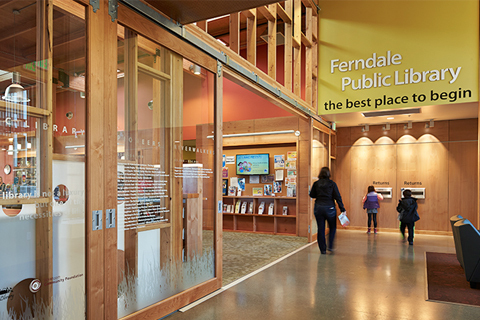 For questions regarding the Ferndale Library, please call (360) 384-3647, or visit their website. 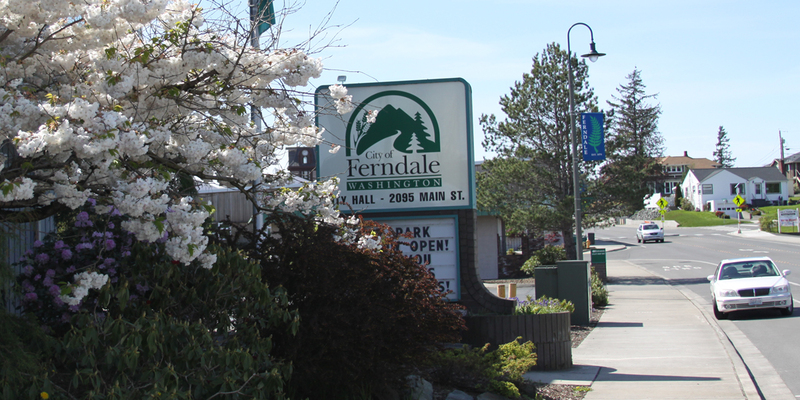 Formerly City Hall, the Annex now is used as the meeting place for the Ferndale City Council, Planning Commission, Hearing Examiner and Ferndale Municipal Court. The offices for the Department of Economic Development are also located here. 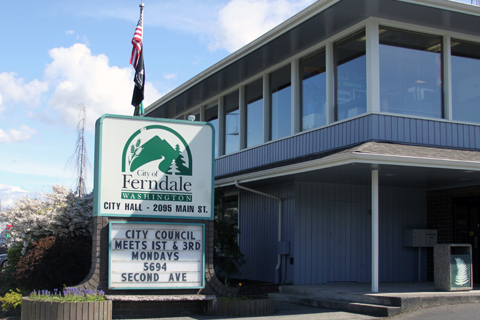 Questions regarding Council, Planning Commission or Municipal Court meeting dates should be directed to Ferndale City Hall at (360) 384-4302. This facility is the hub for most Public Works operations and maintenance activities. Since this facility is not open to the public, questions should be directed to the Public Works Administrative Offices in City Hall at (360) 384-4006. 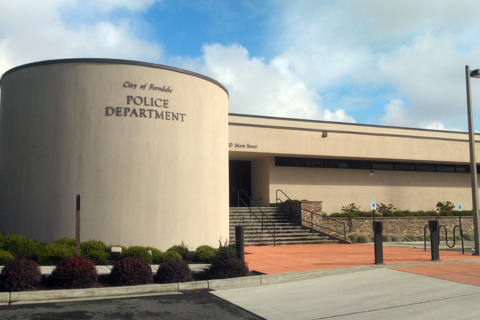 The new Ferndale Police Department, which also houses Municipal Court Clerk offices and Probation, was constructed in 2012. You can contact the Police Department by calling (360) 384-3390, or by clicking here. 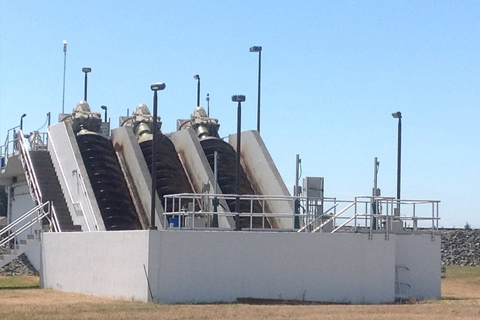 This facility underwent a major upgrade in 1998, and can treat up to 3 million gallons of waste water every day. 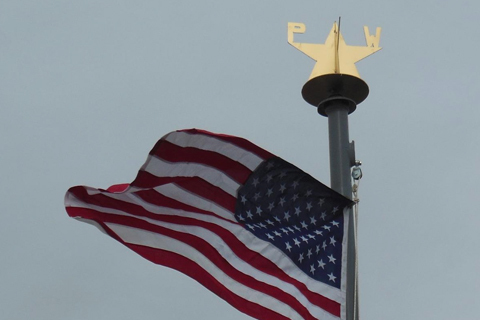 This facility is not open to the public, so questions should be directed to the Public Works Administrative Offices in City Hall at (360) 384-4006. 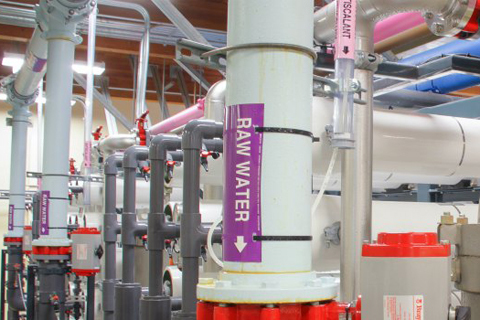 Our plant has the capability of producing over 4 million gallons of drinking water each day. This facility is not open to the public, so questions should be directed to the Public Works Administrative Offices in City Hall at (360) 384-4006.